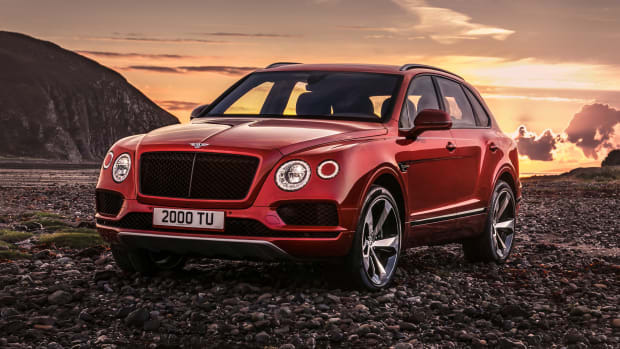 After a multitude of teasers, Bentley has revealed the most luxurious and fastest SUV in the world, the Bentayga. 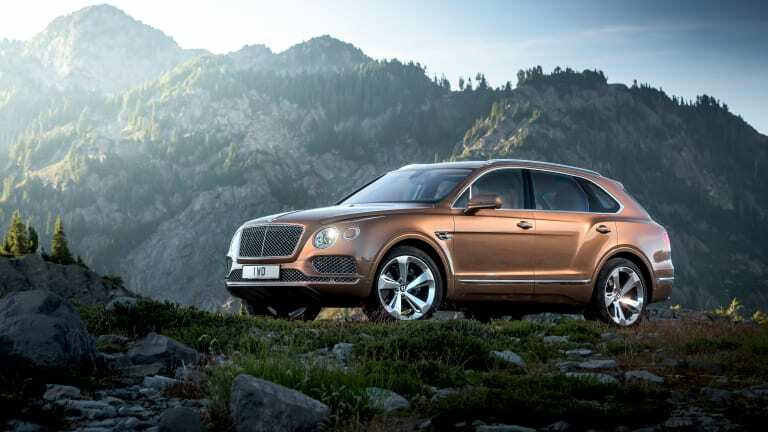 Powered by an all-new 6.0L twin-turbo W12, the car produces 600-hp (663 lb. ft of torque) and can get from 0-60 in 4.0 seconds and reach a top speed of 187 mph. 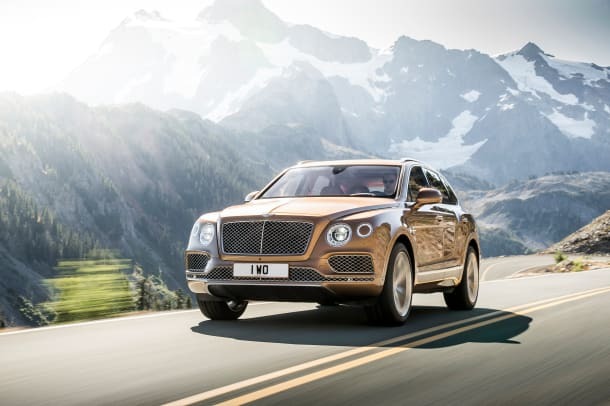 And if you&apos;re wondering if this thing can actually go off-road, Bentley is offering a comprehensive array of on and off-road driving settings where you can tweak everything from pitch, roll, steering angle, wheel articulation, and much more. 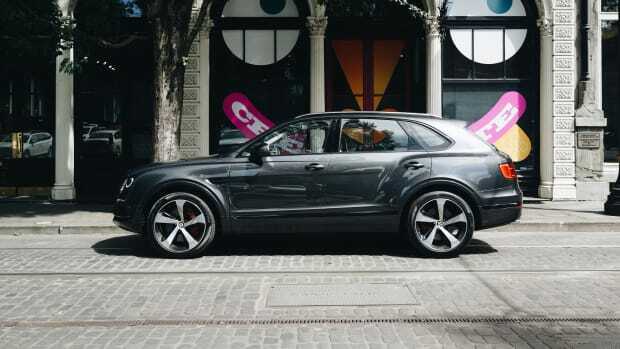 You&apos;ve also got safety and technological features galore from autonomous parking, traffic sign recognition, electronic night vision, and a whole host of audio options that include a NAIM system that boasts 18 speakers and almost 2000 watts of power. 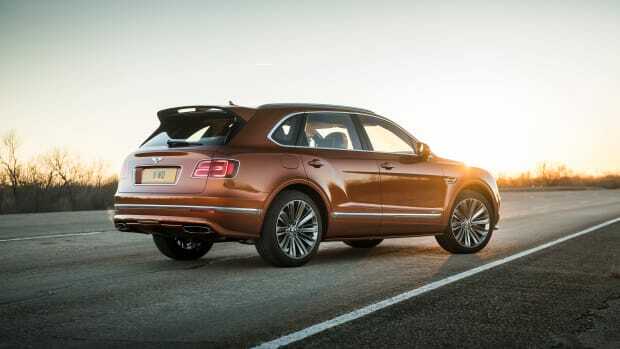 Obviously its the interior where the car truly shines with features such as a panoramic glass roof that takes up almost 60% of the roof&apos;s surface, handcrafted wood and leather, and a wide array of options that include everything from Mulliner-specification lifestyle accessories and even a Breitling tourbillon for the dash.